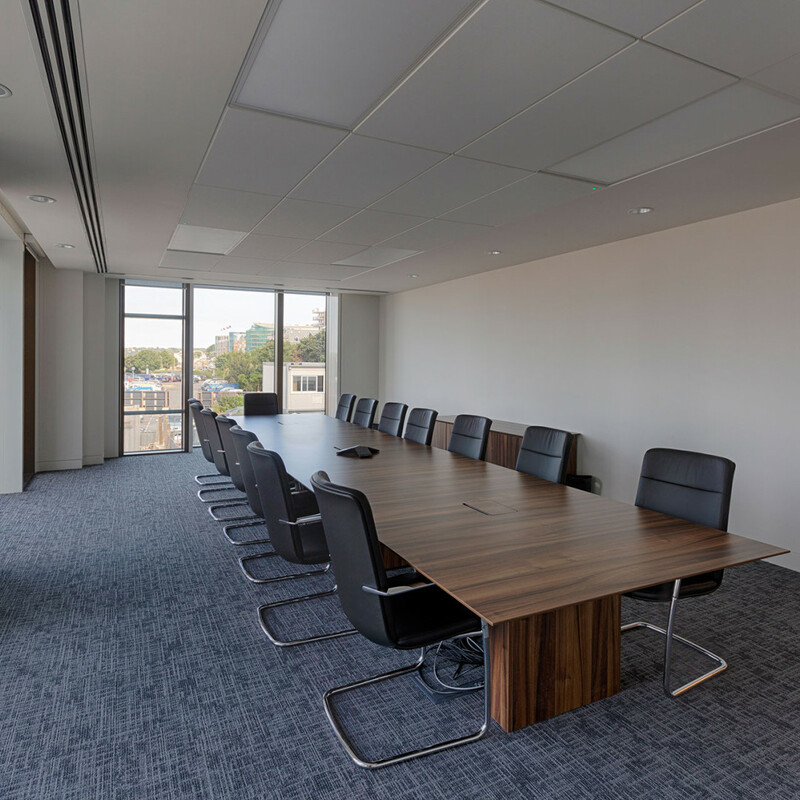 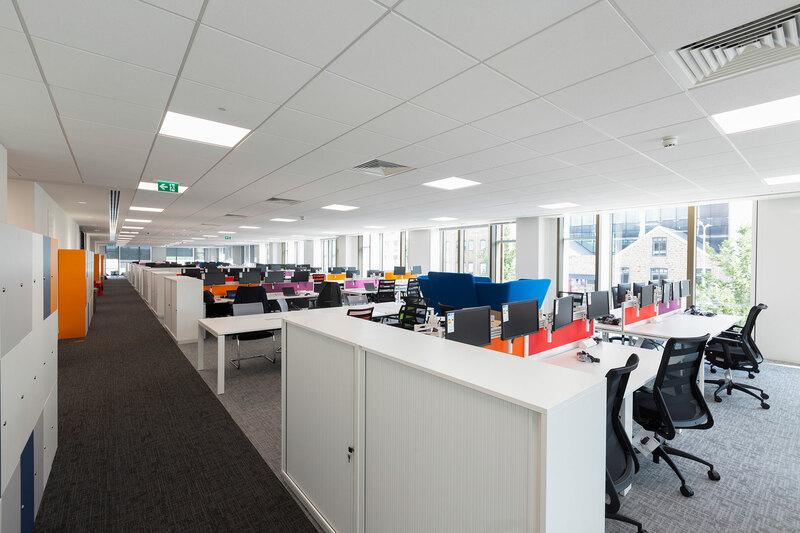 We completed a full CAT B fit out on the first floor of Building 1 of the new International Finance Centre. 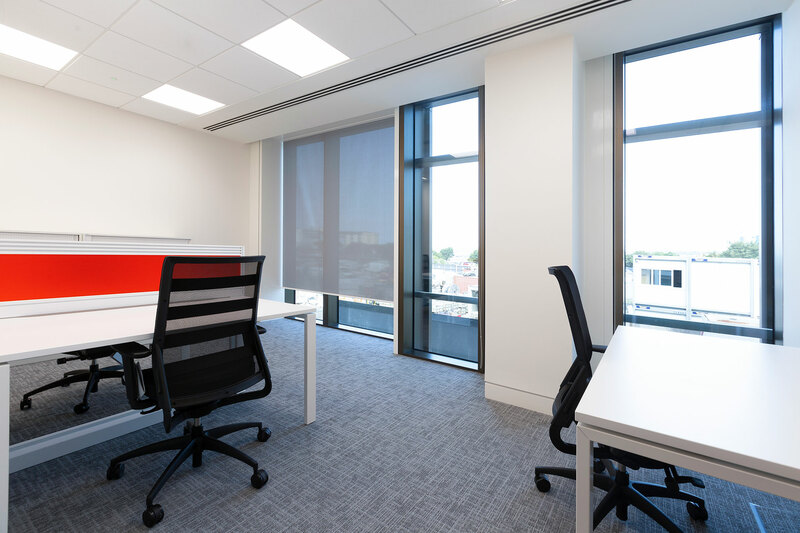 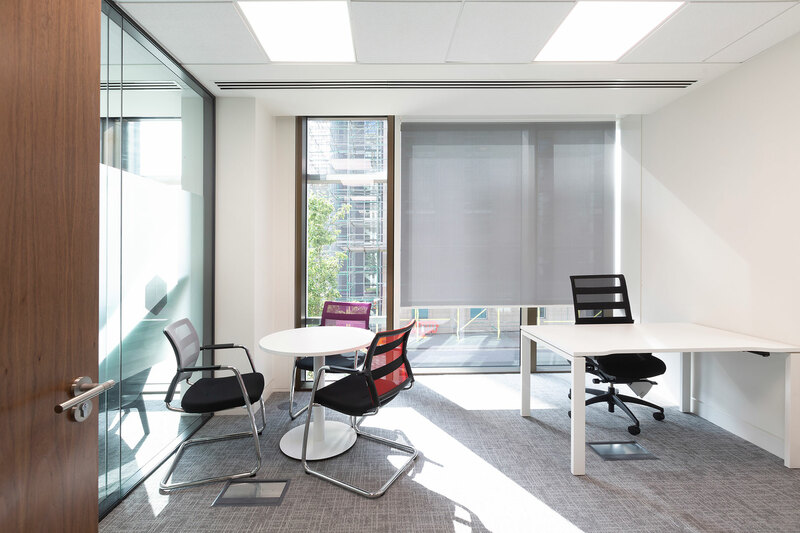 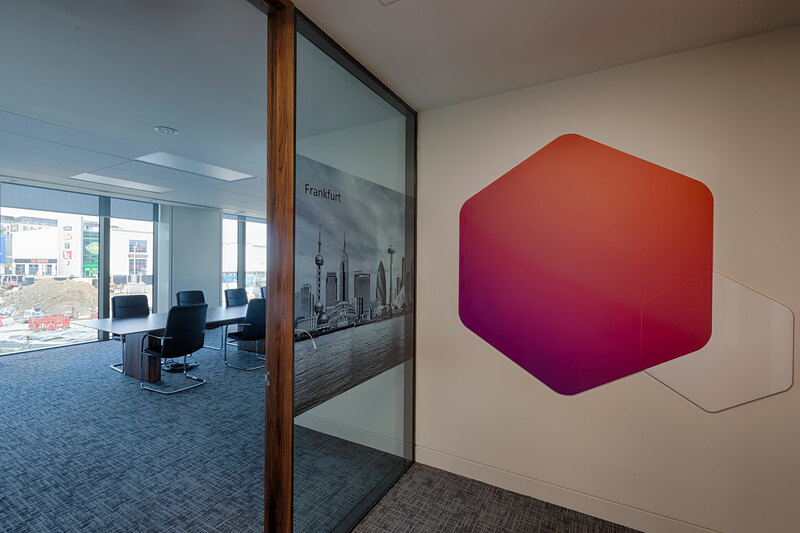 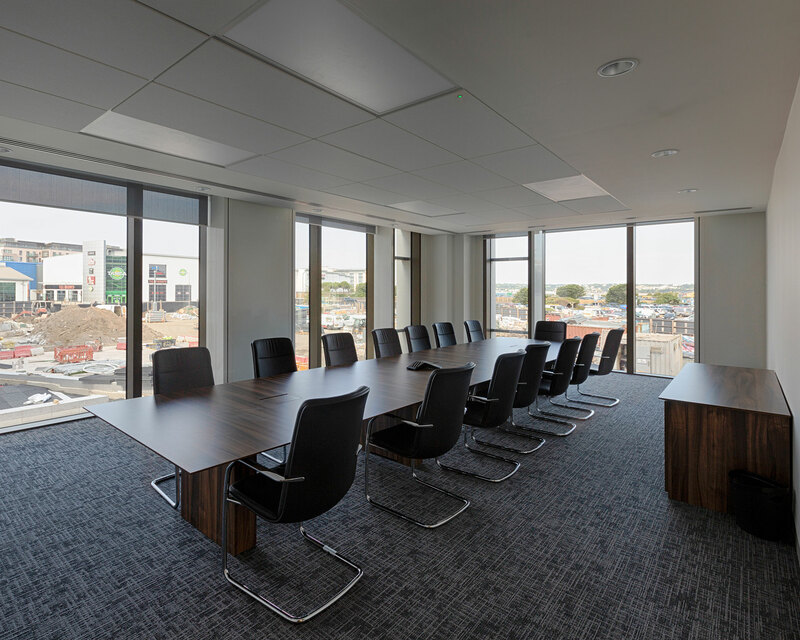 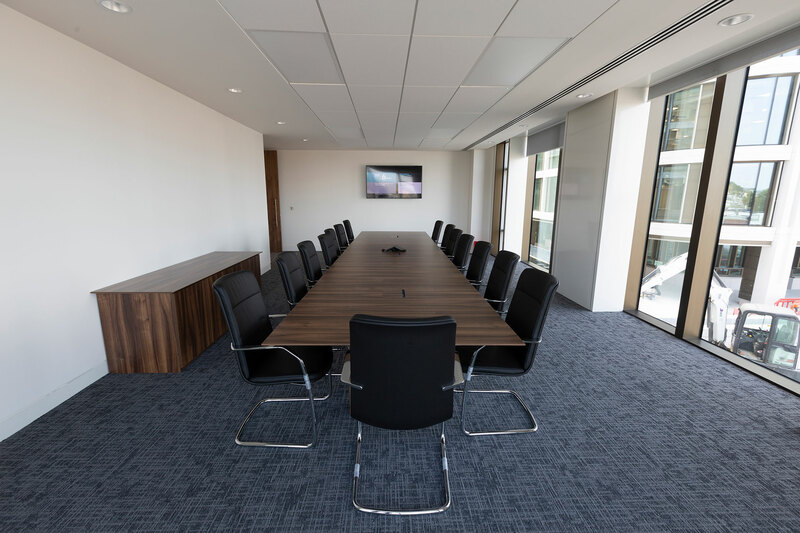 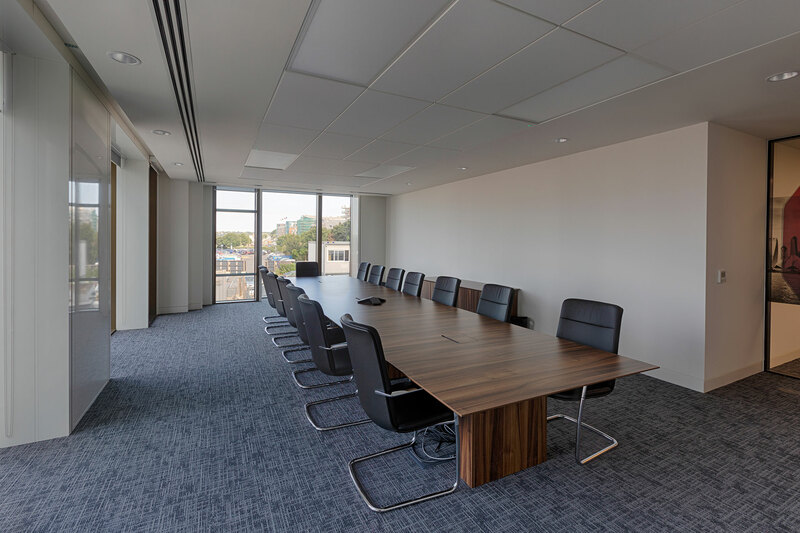 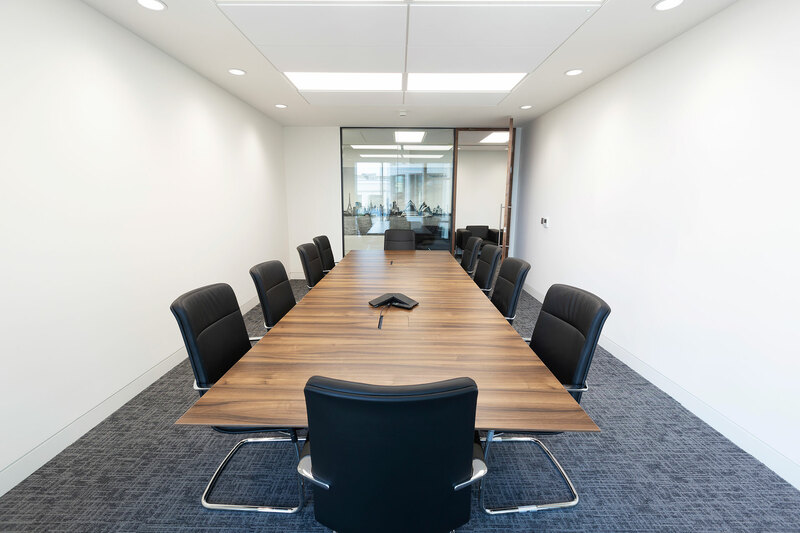 These works were undertaken on behalf of our client, The Instant Group, who have provided the beautiful new office space to TMF as a fully managed office space. 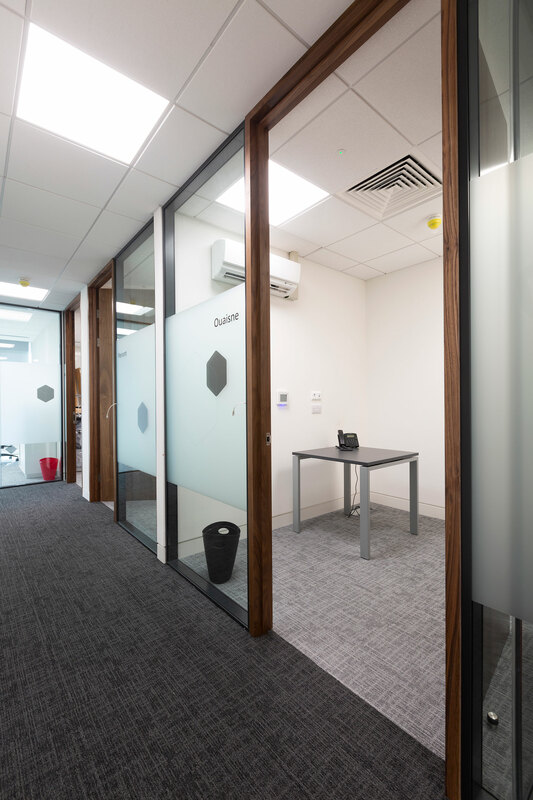 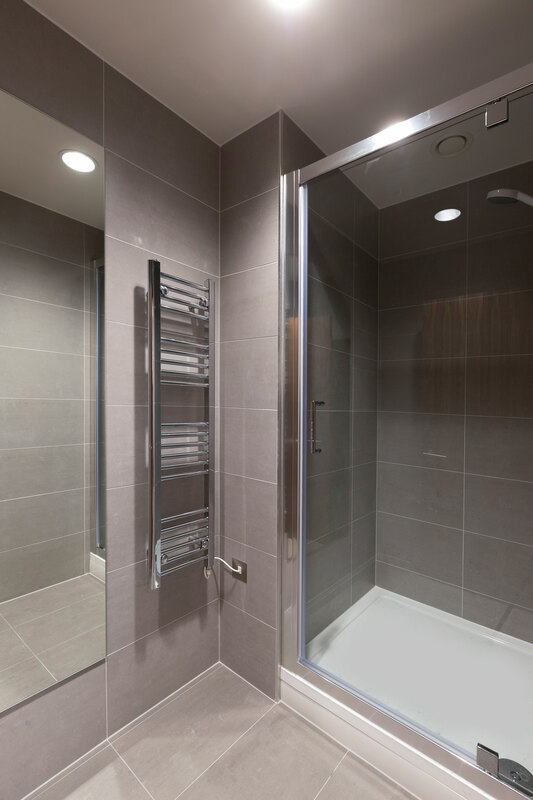 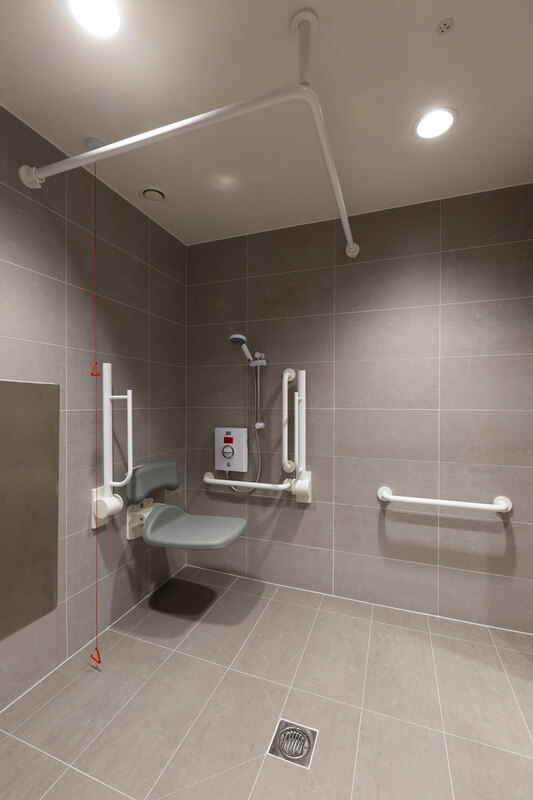 The works were undertaken on a quick turn around timescale whilst ensuring there was no compromise on quality and both our client and the end users needs were met. 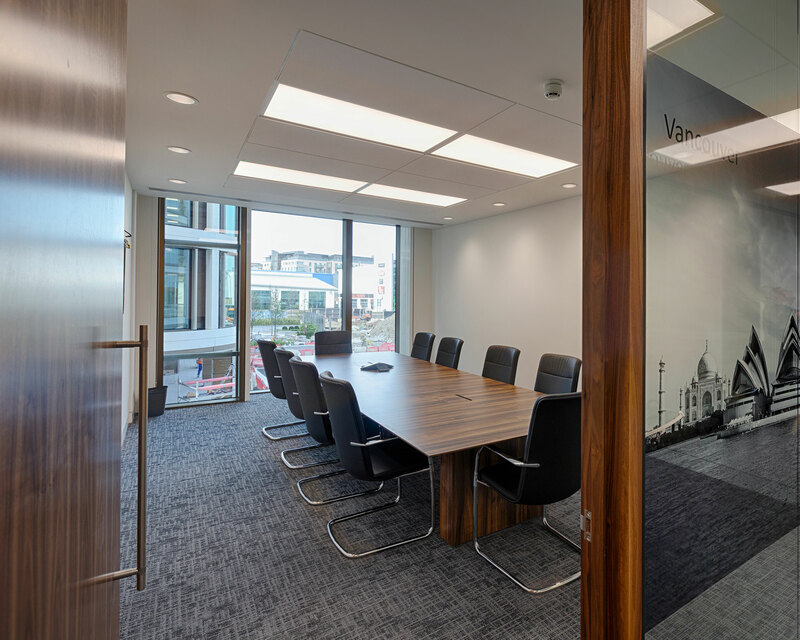 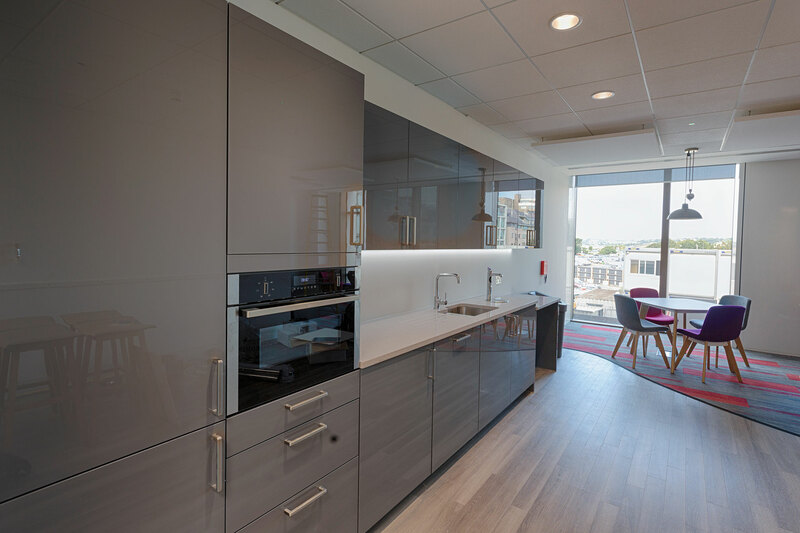 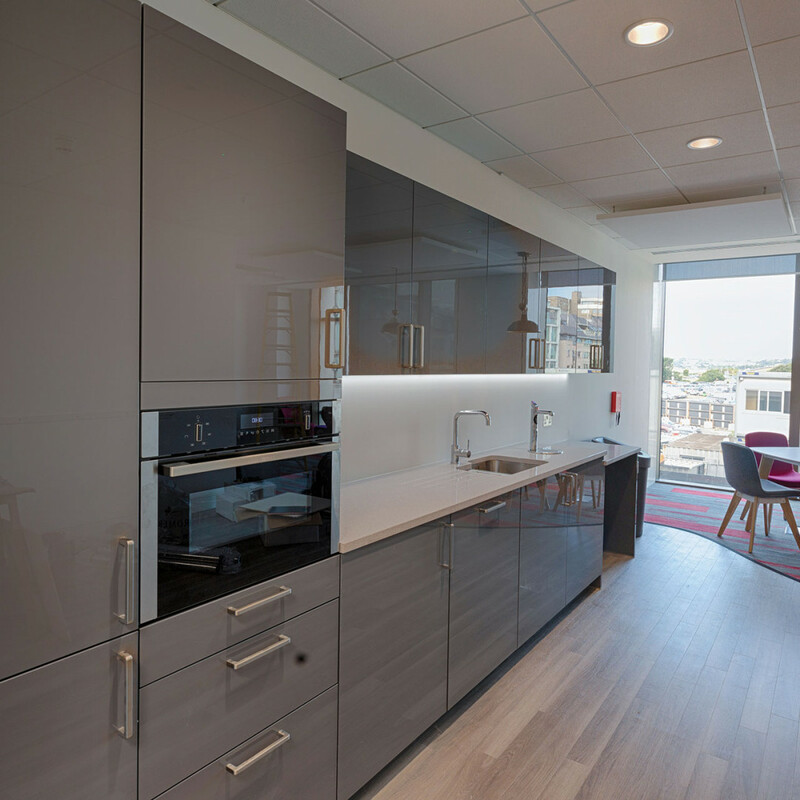 This fit out project was undertaken on under a Design and Build Contract, working closely with local architects, Axis Mason.